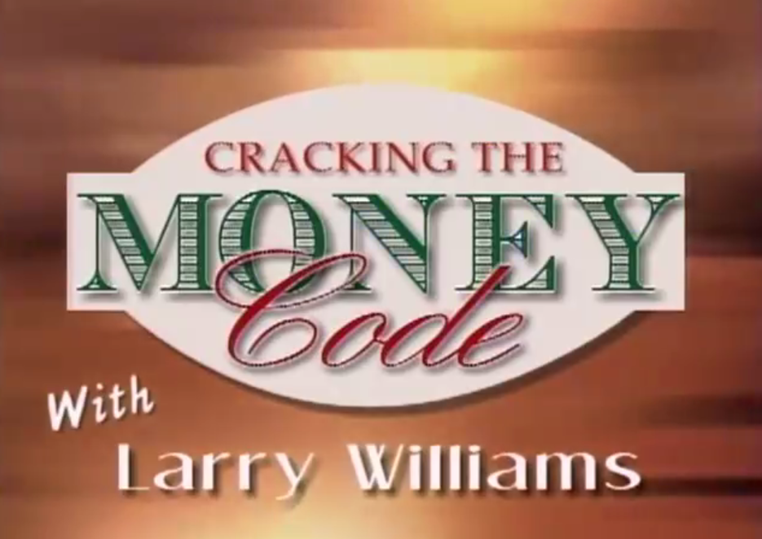 My first course in the LWU curriculum, Cracking the Money Code, I will teach you the Core Fundamentals of Trading. I have made millions of dollars trading futures and commodities – something no other commodity teacher or “guru” can say. I hope that will hold your attention long enough for me to explain your opportunities. If you want to learn about trading the futures and commodities markets or if you have been trading (but not successfully), you have come to the right place. Futures and Commodities Trading is not for everyone, perhaps not you. It takes time, dedication and focus. I can teach you to trade. I have spent more than 50 years trading real money in the futures and commodities markets, and I have discovered what I believe is the ESSENCE of futures and commodities trading. I have discovered a series of simple, yet amazingly effective “keys” that let you crack the money code – and know instantly which direction a commodity or futures market could be headed. I have gone LIGHT-YEARS beyond previous futures and commodities books, futures seminars and training courses with my CRACKING THE MONEY CODE course. This course is the next best thing to me actually coming into your living room and demonstrating the trading techniques to you, live. My CRACKING THE MONEY CODE futures and commodities course is the specially designed program for someone who is serious about learning how to trade futures and commodities. You get to watch me DEMONSTRATE my techniques in a series of video lessons, 4 sessions in total – each session is approximately 1 hr. In these step-by-step lessons, all taped live on video, I’ll walk you through ALL of the “Secret Keys” I use for Cracking the Money Code. This is hours of intense, focused, one-on-one, personal, in-depth instruction all aimed at one thing: making you into the best futures and commodities trader you can be! First, I reveal secret techniques that let you know instantly WHICH markets to trade. Best of all, I show you just how simple these “Secret Keys” are to use. Most of them you will be able to apply in less than 1 minute. I teach you precisely how I identify “set up” markets so that you can know which futures and commodities markets to watch and trade on your own. Plus, I will tell you everything I have learned about the most popular futures and commodities trading systems. And I will give you valuable “street advice” that you can not learn in a book – advice that you can only learn from years of real-money trading. Second, I show you WHEN to trade… and how to take advantage of seasonal swings in key commodities and futures markets. I will teach you how to identify which markets to trade. I reveal my entry and exit strategies that let me time my actual buy and sell signals for maximum potential profits. Third, I reveal my secrets for HOW you trade. Beginners can make a lot of silly mistakes, but I will tell you in advance what to do, so you will trade more like a pro from the start. I will show everything I have learned from more than 50 years of real-money trading regarding managing your money… using stops and timed exit techniques… and controlling your risk. You get my comprehensive 182-page CRACKING THE MONEY CODE TRADING PDF MANUAL. This comprehensive, 182 page digital pdf manual is a complete study guide – with step-by-step lessons and detailed charts – all keyed to the video lessons that explain and illustrate my BEST futures trading techniques, methods, strategies and money management rules. This guide takes someone with zero knowledge of trading the futures & commodities markets and gets them up to speed, FAST. (Have you read the disclaimer on the bottom of this page? On behalf of the government I urge you to). I will teach you the actual entry and exit techniques I use to execute the trades— the course gives you mountains of detailed information. You will truly understand how an experienced futures and commodities trader operates. • How to precisely determine the best exit point – before you enter a trade! Office Hours: Please join Harry Martinez once per month for Cracking the Money Code’s Office Hours. We will be recording most of these sessions and posting them in the office hours area.